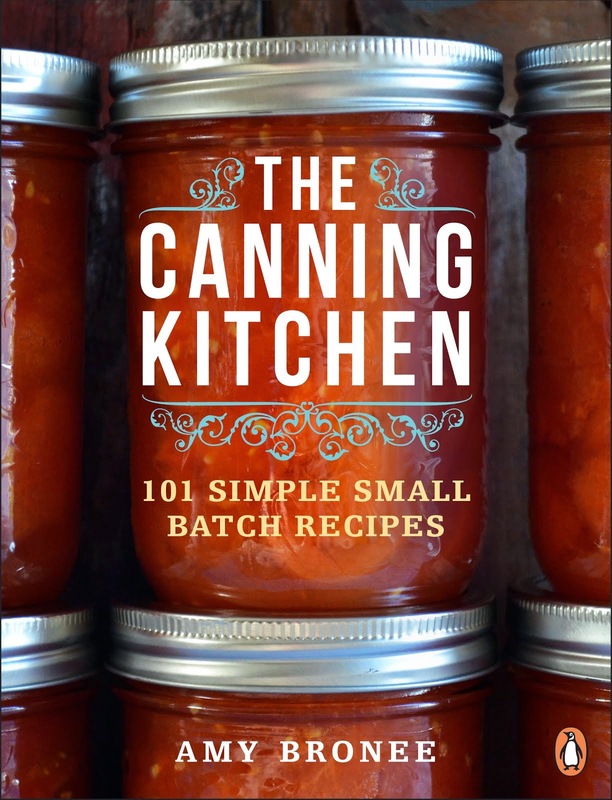 Loving canning as much as I do (and now writing a canning cookbook), I have a lot of jars, lids and bands in the house. Like, a lot. 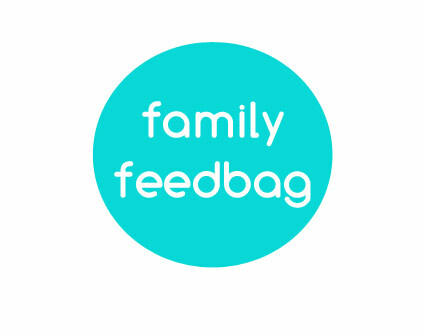 I suspect Mr. Feedbag may be slightly horrified at my collection but he's too sweet and supportive to say so. While jar bands can be used repeatedly, jar lids are a single use item. 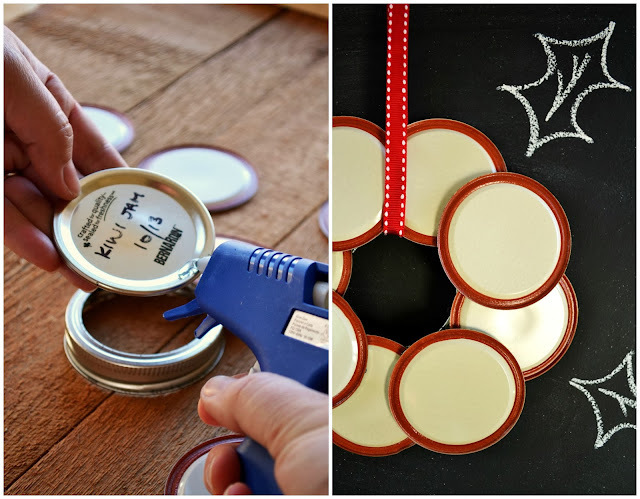 So, rather than throw them all in the recycling bin after use, I'm transforming some into a few simple wreaths to bring festive cheer to my kitchen over the holidays. 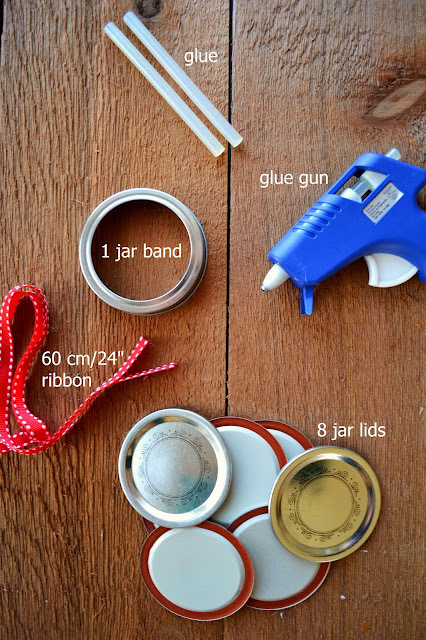 Glue the jar lids around the jar band, starting with the 3 o'clock, 6 o'clock, 9 o'clock and 12 o'clock positions. Glue the four final lids in place between the other lids. Allow to dry a few minutes. Slip ribbon under ring band and tie a knot with the ends. 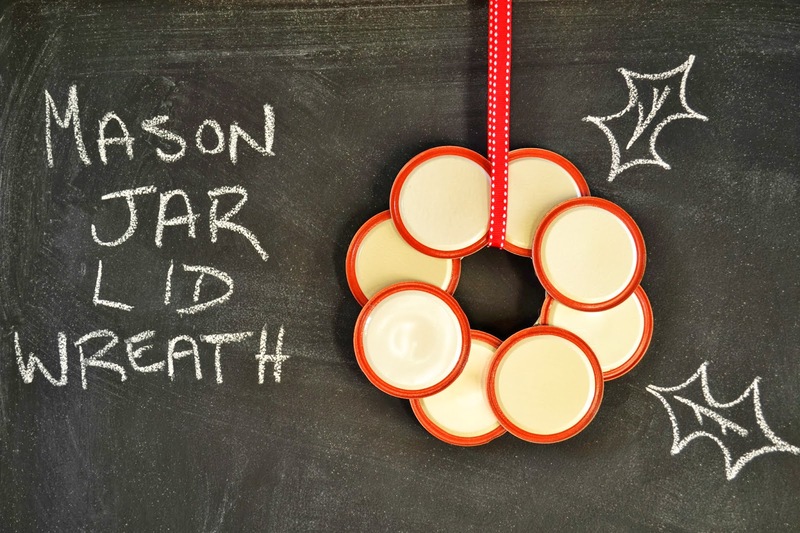 Hang in the kitchen and feel festive! How will you decorate your kitchen for the holidays? This is really cute. I would really love to try this artwork! I wanted to declare thankfulness to you with regard to this outstanding tutorial! !